Matthias Hirth studierte Klavier (Jazz / Rock / Pop) und Komposition/Arrangement und Musikpädagogik an der Hochschule “Carl Maria von Weber“ in Dresden. Während seiner Studienzeit an der Musikhochschule in Dresden begann er 2002 Stummfilme zu begleiten. Seither spielte er regelmäßig zu zahlreichen Stummfilmen im Museumskino der Technischen Sammlungen Dresden, auf verschiedenen anderen Bühnen und international gastierte er u.a. beim Festival de Cine Alemán in Madrid. Aus der jahrelangen Zusammenarbeit mit den Technischen Sammlungen Dresden entstand im Jahr 2016 das Stummfilmfestival Dresdner Stummfilmtage, welches er als künstlerischer Leiter betreut. Der Festivalfokus liegt neben einer Auswahl an nationalen und internationalen stummen Meisterwerken auf erstklassigen vielseitigen Musikbegleitungen: Am Eröffnungsabend wird stets eine musikalische Uraufführung von Matthias Hirth mit verschiedenen Musikern dargeboten. Darüber hinaus sind von der klassischen Begleitung mit Klavier, über verschiedene Duo- und Triobesetzungen auch zeitgenössische Varianten zu erleben. Neben seiner Stummfilmarbeit ist Matthias Hirth, als Musikpädagoge und musikalisch vielseitig als Pianist/Keyboarder, Komponist/Arrangeur, Musikproduzent in verschiedenen Projekten tätig. Sein Spektrum reicht von Jazz über elektronische Musik, Neoklassik bis Salsa und Latin. 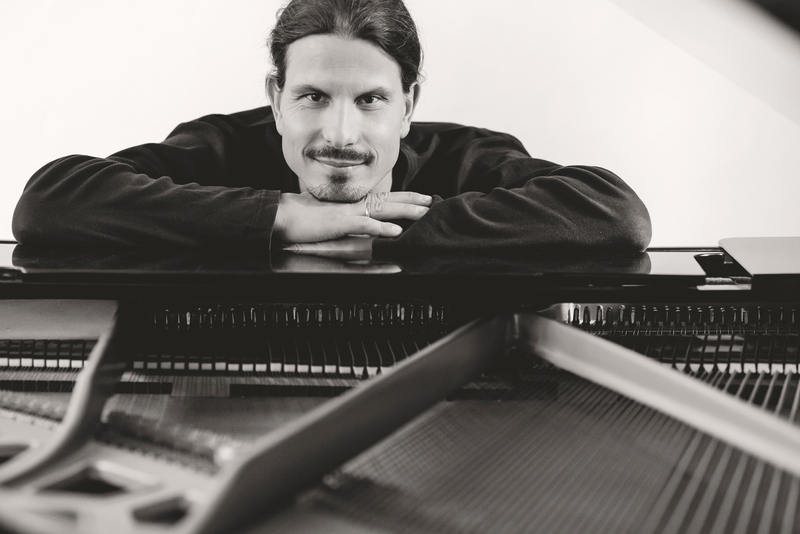 Matthias Hirth studied at the “Carl Maria von Weber” Music College in Dresden, specializing in piano (Jazz/Rock/Pop), composition and arrangement, and music teaching. During his university education at the Carl Maria von Weber Music College in Dresden he began to accompany silent films. Since then he has played regulary in the museum cinema of the Museum for Technology and Industry in Dresden and at many other events and locations, international among others by the Festival de Cine Alemán in Madrid. 2016 saw the first Dresden Silent Film Festival [Dresdner Stummfilmtage], developed in partnership with the Museum for Technology and Industry, and led by Matthias Hirth as the artistic director. 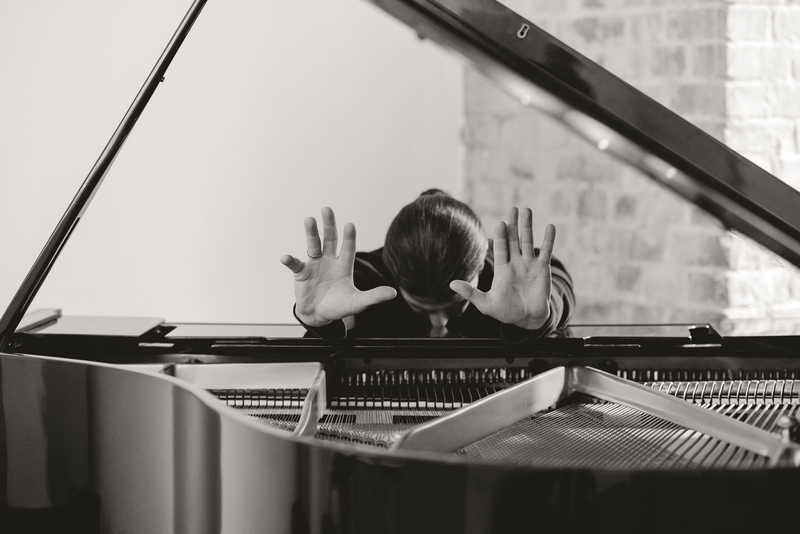 The focus of the festival is on a selection of national and international masterpieces of silent film alongside first-class versatile musical accompaniments: At the opening evening, a musical premiere from Matthias Hirth is always presented with various musicians. Audiences are able to experience musical accompaniment that ranges in style from classical to contemporary, and offers a mixture of solo performances, as well as duets and trios. 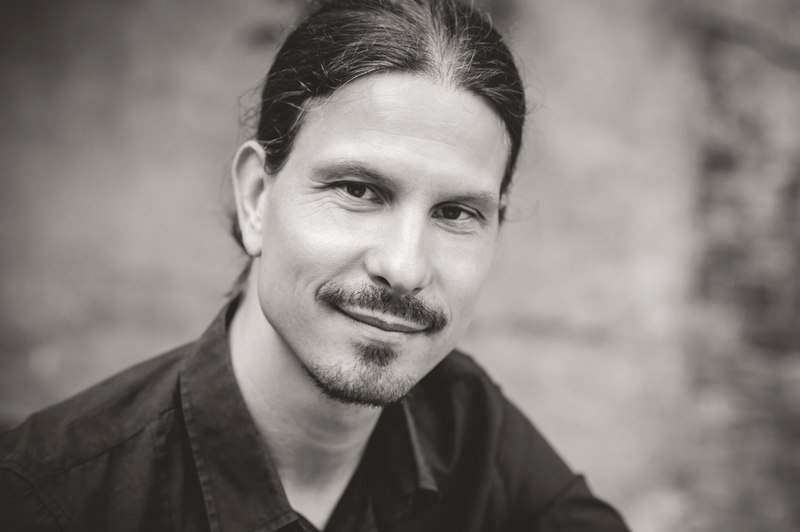 In addition to his work for silent films Matthias Hirth is active as a music teacher and is a versatile musician – working as a pianist/keyboarder, composer/arranger and music producer. His spectrum ranges from Jazz to electronic music, and Neoclassical to Salsa and Latin. Die Stummfilmmusiken von Matthias Hirth sind Neukompositionen / Improvisationen an der Schnittstelle zwischen elektronischer Produktion und live gespielten akustischen Instrumenten. Basierend auf Samples, Synthesizerklängen, Beats, Effekten und akustischen Instrumenten wird der komplette Soundtrack erschaffen. Dieser ist oft leitmotivisch und stilistisch facettenreich an den Film angepasst. Dieses Konzept wurde bisher erfolgreich bei Das Himmelsschiff (1918), Spione (1928) und Frau im Mond (1929) angewendet. Der Reiz elektronischer Vertonungen liegt in der Idee den Meisterwerken der Stummfilmära einen neuen zeitgemäßen Klang zu geben und somit auch jüngerem Publikum das Medium Stummfilm näher zu bringen, sowie dem interessierten Publikum eine weitere vielschichtige Klangperspektive zu bieten. Neunzig bis einhundert Jahre liegen oft zwischen der Schaffung des Filmes und der Neuvertonung zurück. Daher soll dieser musikalische Ansatz dem Publikum gern als Diskussionsgrundlage dienen, zum Beispiel inwieweit Film und Musik eine Symbiose bilden. Ein wichtiges klangliches und dramaturgisches Mittel für diese Art der Stummfilmvertonung ist die Möglichkeit den Klang durch Manipulation unzähliger Parameter zusätzlich zu formen. Für die Aufführung werden die vorproduzierten elektronischen Kompositionsanteile live durch Lautstärken und Effekte variiert und andere Abschnitte mit Instrumenten improvisiert. 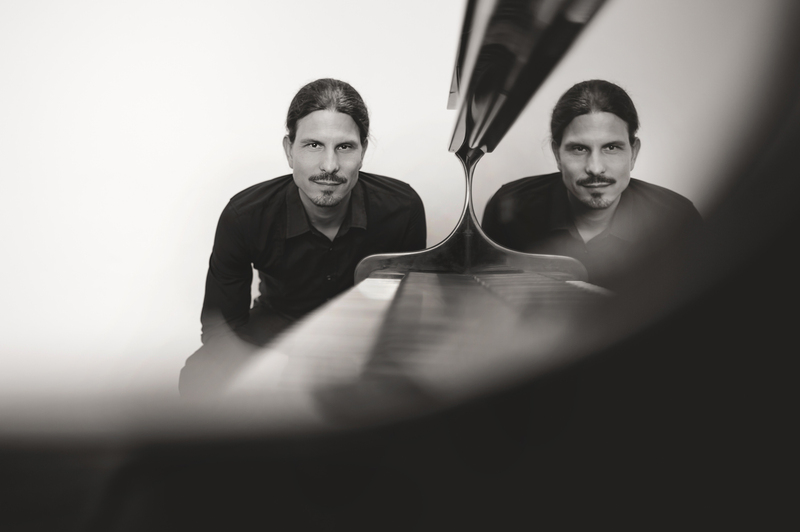 Neben seinen Soloperformances tritt Matthias Hirth auch im Duo mit dem Saxophonisten Tomasz Skulski und dem Percussionisten Justo Suarez Peña auf. 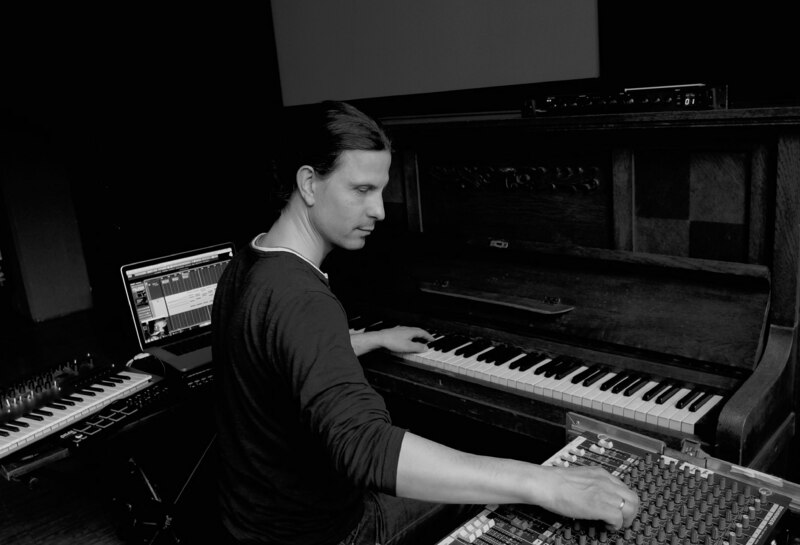 The silent film scores by Matthias Hirth are composed soundtracks at the interface between electronic production and live played acoustic instruments. A complete score is composed from samples, synthesized sounds, beats, effects and acoustic instruments. Different elements from various musical genres are often combined. This concept was successfully used at the following movies: Himmelsskibet – A trip to Mars (1918), Spies (1928) and Woman in the Moon (1929). 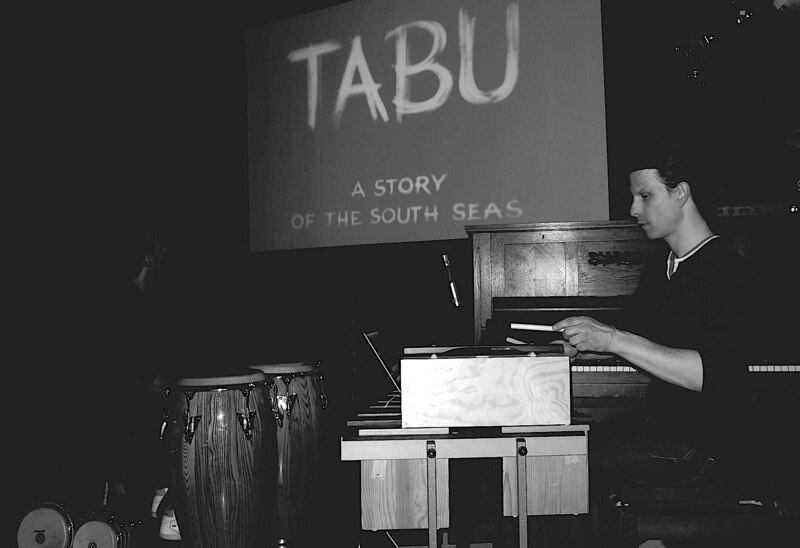 One of the great attractions of electronic scoring is that it offers the opportunity to give the masterpieces of the silent film era a new, contemporary sound, bringing the medium of silent film closer to a younger audience, as well as offering a whole new sonic experience for those used to traditional accompaniment. There will often be up to a hundred years between the production of the film and the new scoring. The use of contemporary electronic music encourages the audience to consider the ways in which film and music can function symbiotically. A key musical and dramaturgical tool for this approach to silent film composition is the almost infinite number of parameters by which sound can be electronically manipulated. Each performance uses pre-produced electronic musical elements that are adapted and edited live, along with additional sections of improvisation with instruments. 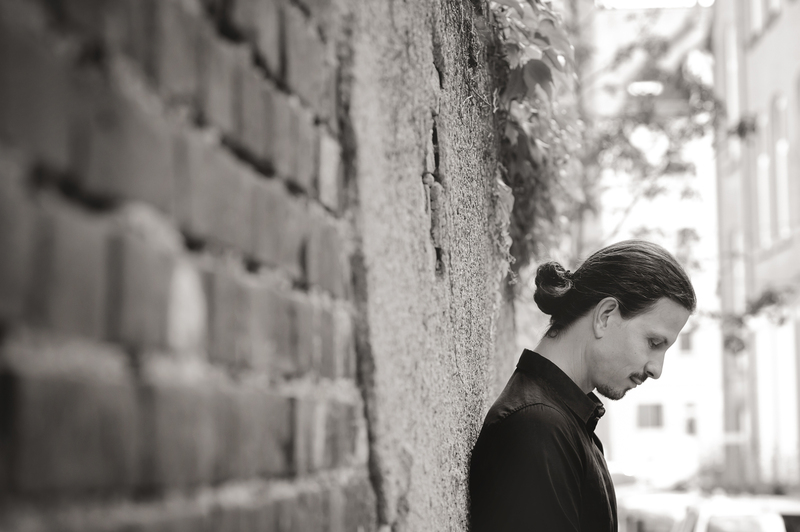 In addition to solo accompaniment Matthias Hirth also performs with saxophonist Tomasz Skulski and percussionist Justo Suarez Peña.